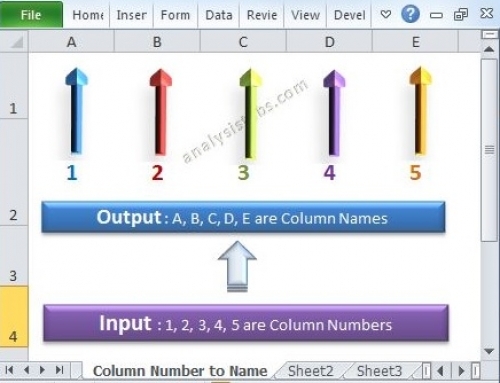 Follow This Page for More Excel VBA Downloads. 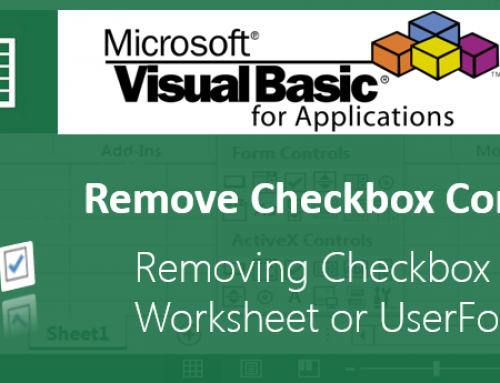 You can download our Free Example Macro Files, Tools, Dashboards and Templates for practicing excel VBA and developing new tools for automating your tasks. Excel VBA Macros for Absolute Beginners – These 15 macros provides the easiest way to understand and learn the basics of VBA to deal with Excel Objects. Started adding the files, you can start downloading the files and use it. I will give the complete explanation on each file attached (hopefully with in this week) in a separate post and add that link beside the downloads, so that is is easy to discuss any thing related to that particular file or topic. Thanks for uploading the files and it was easy and superb and i am waiting for more uploads in the future. 1) I have a doubt regarding last three excel sheets which are not saved in .xlsm formate and still code is working. HOW?? 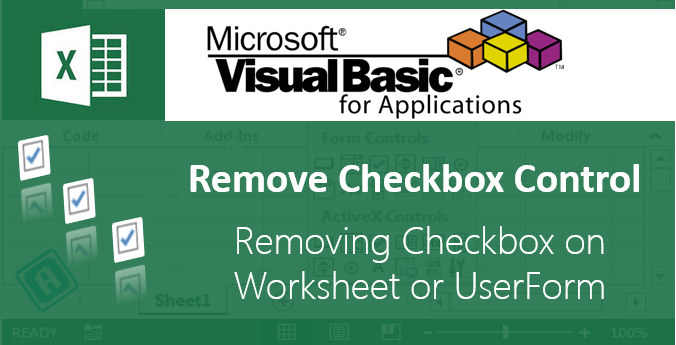 2) One more request that the Excel sheet named “Creating a new workbook,Saving and closing” code is not getting run and giving a message that Ref# is not there or excel macros are disabled. 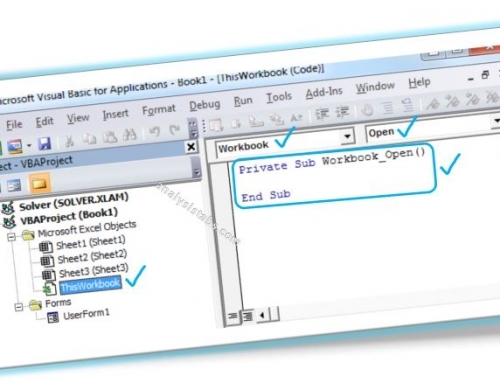 3) why are you using “Open VBE” code in every excel workbook???? 1) .xls is Excel 1997-2003 file format. If you save your file as .xls, It will work on any Excel version 1997-2003 or higher versions (2007,2010,2013). I am saving the some file as .xls, so that user can open the files in any version of Excel. Can you explain the Difference between Array and Loops…I mean in what scenarios we use these. Could you please explain me in terms of Interview point of and practical work scenario with better examples if possible. One more request that i want some of the examples on “Creating PIVOT tables” with subject explanation. 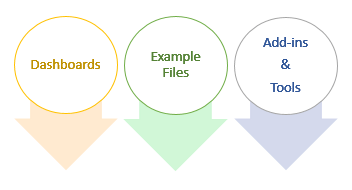 Arrays are one type of variables where you can store the similar type of data. Example: If you want to format the a Range contains values less than zero in red color, no need write one statement for checking one Cell. You can avoid this using loops and one statement enough to do the same task for entire Range. I am facing lot of problem in some of my official daily tasks in terms of Reporting and wasting time bcz of manual work. I have already sent you the attachment copy to your mail ID and kindly help me out ASAP. I have sent the solution file, call me on Sunday if you still have any questions! Thank you very very much and can i get the exact task solution for TASK 3? like three table values should be populated dynamically. any how i will call you on Sunday morning. And can you post our last class project?. Once again thanks for your support. You can try as shown in example for task-3, or we can discuss this on Sunday. And I will upload the final project (explained) by Sunday EOD. The solutions that have given for my tasks are awsome…….. Please upload more example files as all of our batch mates are waiting eagerly and getting calls frequently. If possible kindly do alternate instead of slice usage as most of us not having excel 2010. and it will be the best practice for us with out slices. Sure, I will upload the files ASAP. I have added the Most Useful VBA Tips today, ask our friends to practice these tips. I will inform to all. How is our friends, are they referring our Most Useful VBA Tips (70+ Tips, going to be 100+ Tips soon)? I told to all and they are following it seems…….and all are waiting for the Last class project and iam following all of ur tips that you are uploading.It is very nice specially its good for beginers. Once again thanks for sharing your knowledge with us. Added a simple dashboard, click on the Read More for more explanation on this simple dashboard. 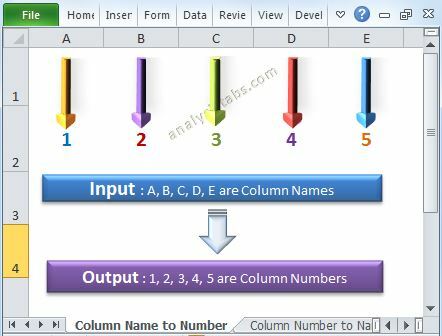 I will create an interactive dashboard using VBA and upload it ASAP. Done! Added a simple Interactive dashboard. You can have a look and ask me if you have any questions. Dashboard is really nice and thank you so much for uploading with out slices for better understanding. I want one detailed Macro example for ” To copy data from multiple work sheets to One mastersheet(Consolidation)” as well as Removing the duplicate rows in Master sheet. Yes, I will work on the macro and upload it ASAP. I have sent you a mail in terms of small task(Creating summery table). Pls help me out. Thanks Sir for generosity, I am trying to learn VBA Macros and I am finding this site very usefull. All the best Manish! And thanks for your comments. Thank you very much for these file . You are welcome – bahman! i am in recutiment of US IT.Do u have any predefined sheets for that. I do not have any predefined templates. Please let us know if you want us to prepare now. Thanks for file, but can you be able provide any Excel 2003 files which has code in it, and will not work on Excel 2010. Actually I am dealing with VBA code changes while migrating the Excel 2003 files to Excel 2010 format, I need sample issues files for training, can you please help me with them. 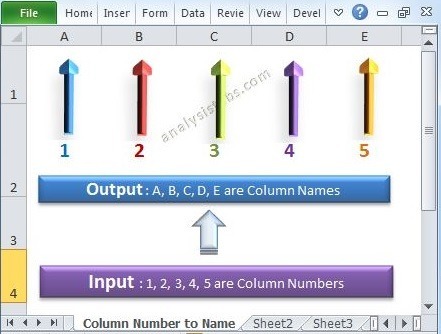 Best web site I’v been ever seen for learning Excel VBA. Thanks You are most welocm! PNRao! Hello sir , thanks for all these useful resources. I need your assistance for creating a macro which can take a screenshot and then convert in to pdf of a link(s) in website and also download excel files in those links. If it is not possible by a macro, please also advise if there is any other way to do it. I can send you a detailed explanation with screenshots..however i dont see anyoption to send files. I have a problem, I would like to copy directory files from File Explorer and paste into a worksheet in Excel. I am using MS Windows 8.1 and Excel 2016. Can you help me out? Thanks! PN Rao sir. Great work and superb explanations. Salute to you.. I am getting stuck in VBA basically i want to download file from internet on daily basis but my path is getting change everyday bcoz path is linked with date. How to create a macro using date wise file download.